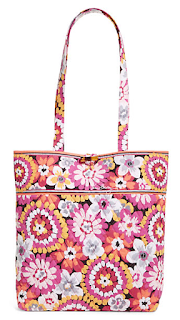 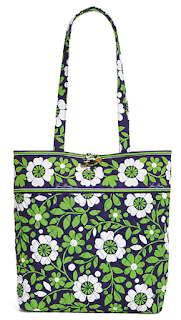 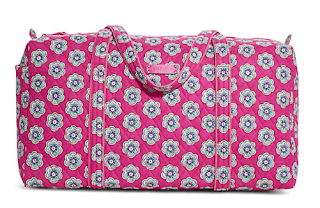 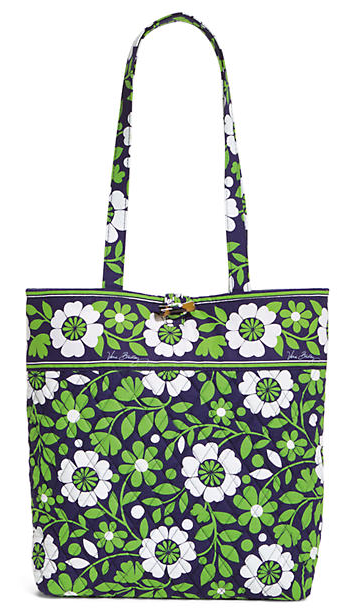 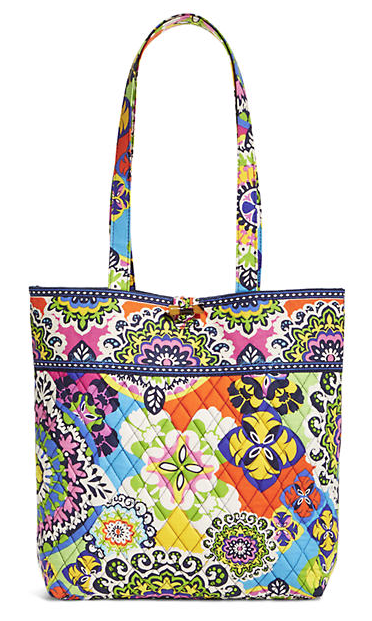 While useful all year round, Vera Bradley bags just remind me of the summer. 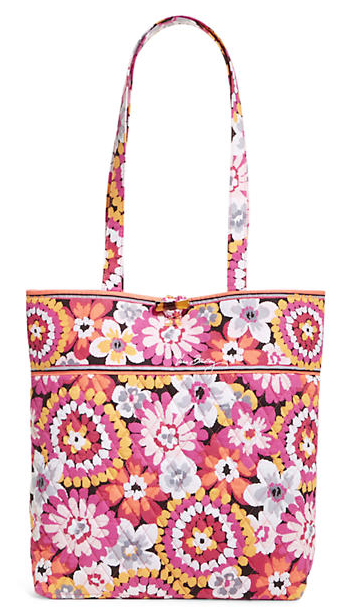 Maybe it's the fantastic color combinations or the light cotton fabric, but it's definitely a seasonal transition bag for me. 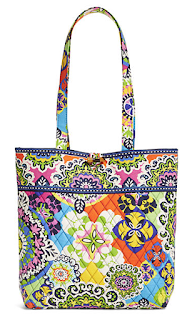 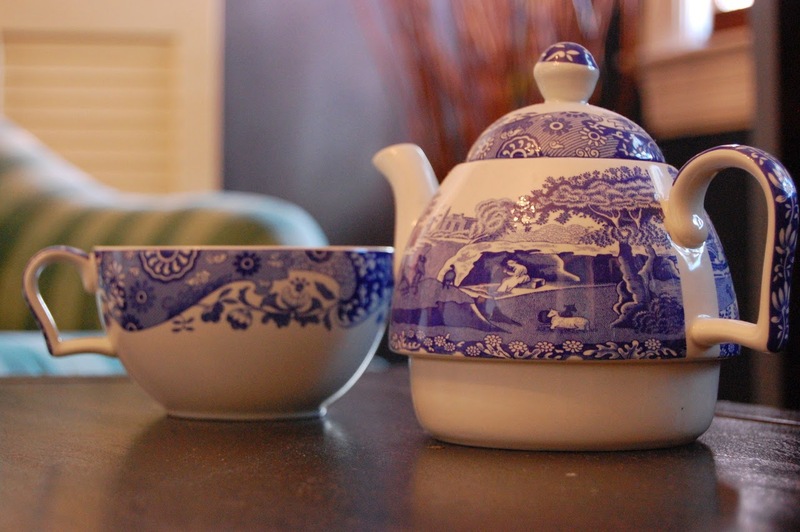 The signature collections change year after year, and it's hard to beat the vintage originals, but new or old, a classic Vera pattern usually entails a paisley print or some kind of flower motif. 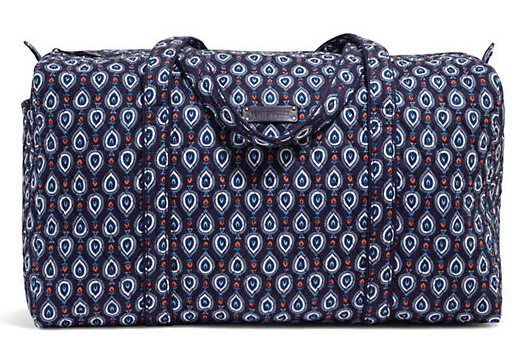 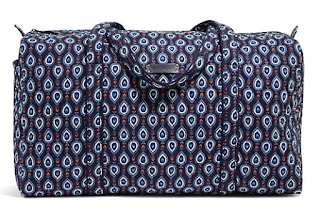 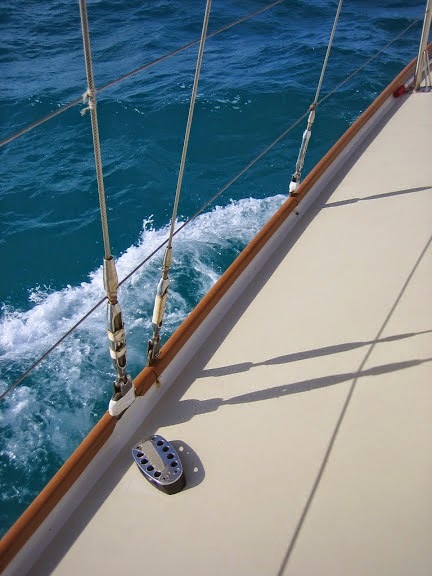 The totes are great for every day use, but come the weekends, you can't beat a the duffle for a quick and easy getaway.